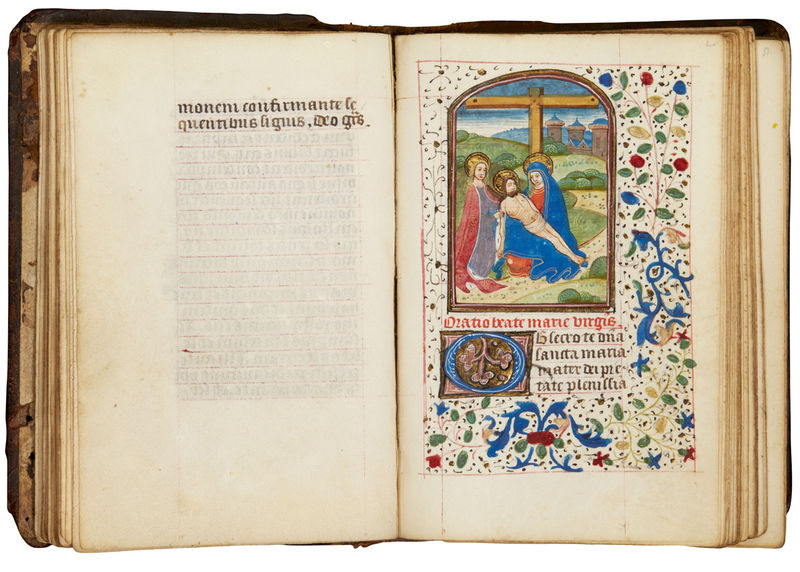 A Book of Hours dating to c.1460-70 from the southern Netherlands, possibly Bruges, that has been restored to The University and Regional Library of Bonn. It is one of the largest ever returns of items lost in the war or the post-war period made in a single restitution. The auction house received the works from a client in Belgium but its research into the material led to doubts about the origins of the collection. The books were traced to The University and Regional Library of Bonn (ULB) which lost up to 180,000 works during the Second World War. While Sotheby’s has been involved in plenty of restitutions over the years and helped sell many individual works recovered by their original owners, including significant paintings by the likes of Egon Schiele and Old Masters from the Dutch Golden Age, the scope and volume of the present return is unprecedented for the firm. 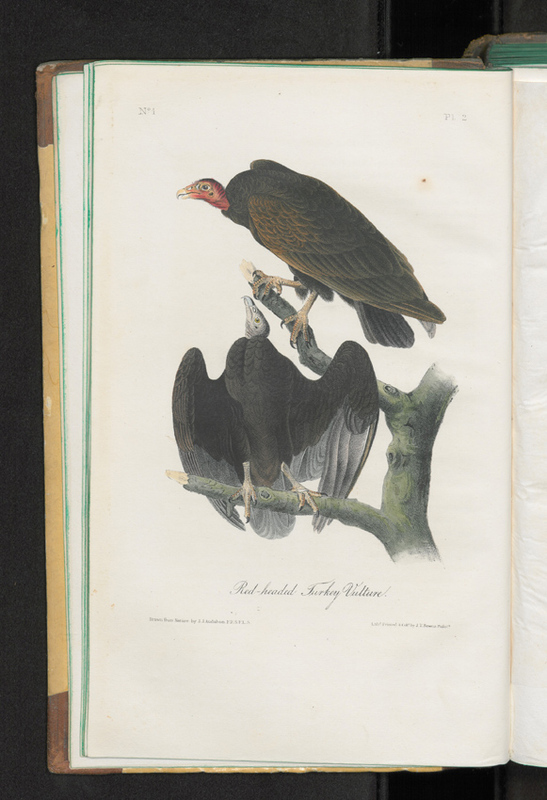 Sotheby’s books and manuscripts specialist Charlotte Miller said that it was “quickly noticed” that many of the works had their library stamps expunged, their bindings removed, or their title pages destroyed, making it clear that attempts had been made to conceal their past provenance. 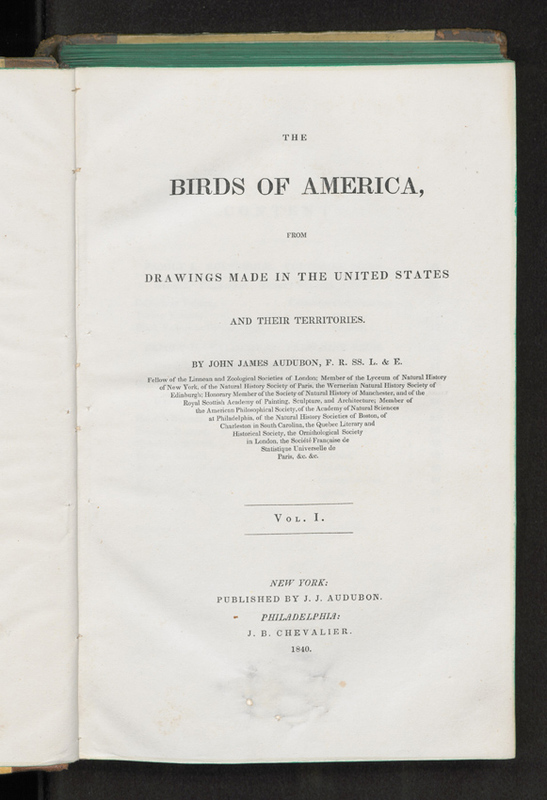 The collection included some important medieval manuscripts, early examples of printed books and even a copy of John James Audubon’s The Birds of America printed in seven volumes between 1840 and 1844. 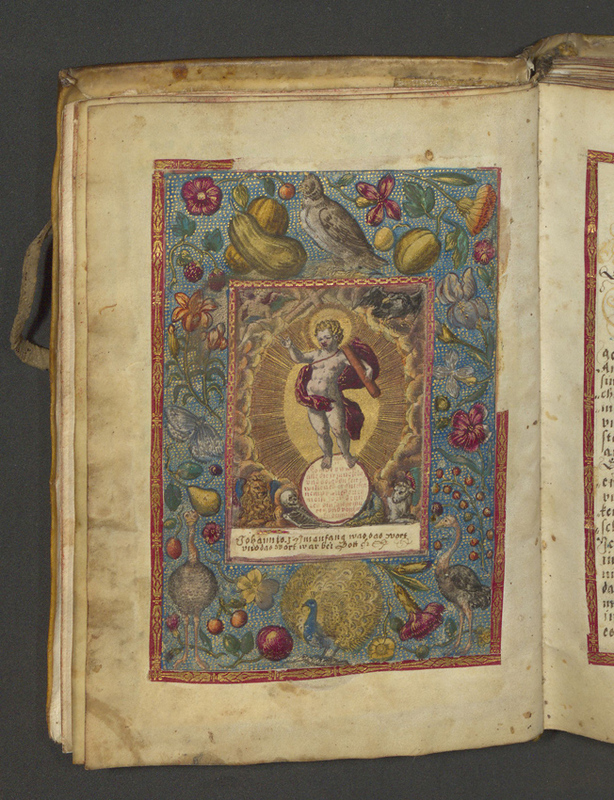 Among the most notable works are a manuscript of the 13th century ‘Comoediae’ of Terenz and a copy of one of the first books printed in Greek letters – Opusculum de Herone et Leandro, printed between 1495 and 1497 in Venice by the famous Aldus Manutius, the founder of the Aldine Press. 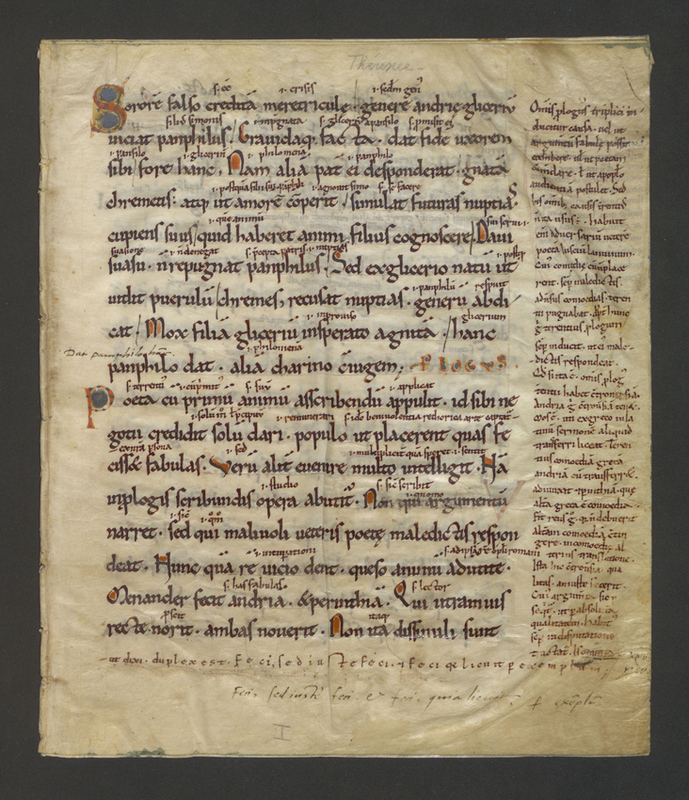 A manuscript of the ‘Comoediae’ of Terenz, written in the 13th century, one of the most notable items from the collection restored to The University and Regional Library of Bonn. The exact circumstance of how the books went missing is unknown. The library lost many books during the bombing of Bonn in October 1944 that destroyed the main building of the University but it is thought many works were taken by allied soldiers in the years immediately after the end of the war. Four works were previously recovered – three in 2018 and one in 2011 – all of which had been taken away by American soldiers at the end of the war, according to Herkenhoff. “The return was in, the first case, by the soldier himself, in the second case by the heirs,” he said. According to the Guardian, the current works were consigned to Sotheby’s London in the autumn of 2017 by a woman whose father was a Belgian soldier stationed in Bonn during the post-war occupation. It remains unclear how he may have acquired them and whether he was involved in bringing the books to Belgium. 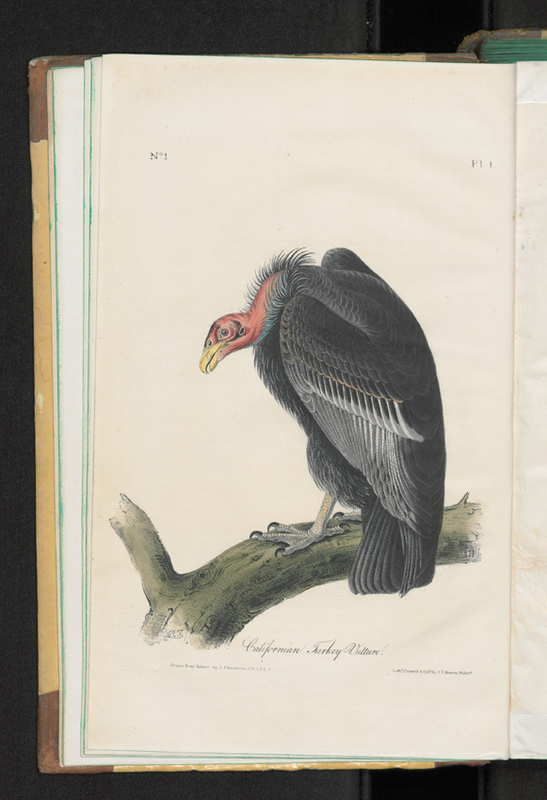 Sotheby’s specialists were able to identify the works as part of the library’s missing collection by using the ULB’s Inventory of Losses. With the unique medieval manuscripts providing a useful starting point, Miller said the “excellent records” meant “it was not a difficult task to match all the books to the library”. 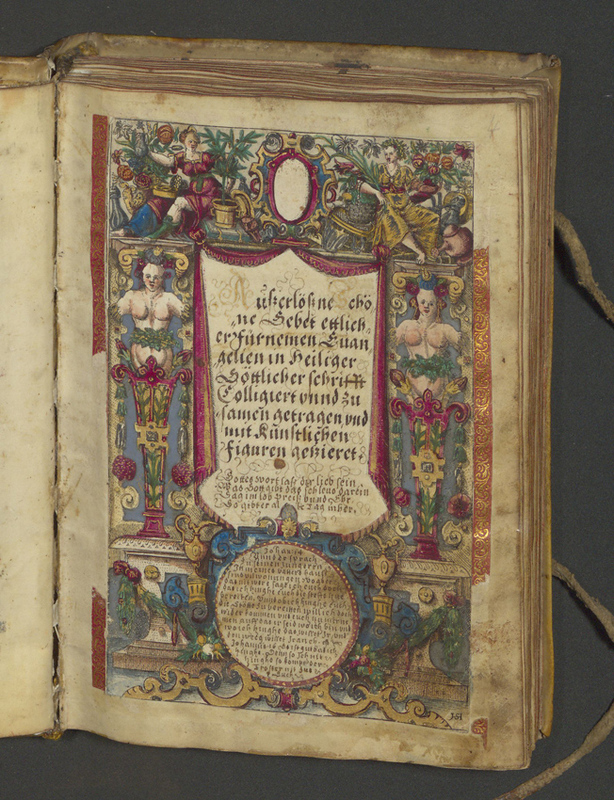 The return of the books was made by mutual agreement with the repatriation taking little more than a year and facilitated by the Cultural Foundation of the Länder and the Ministry of Culture and Science of the State of North Rhine-Westphalia. The library reportedly paid a “finder’s fee” to recover the collection that was significantly lower than the value of the books, while the vendor is understood to have willingly returned the books and received an undisclosed amount in compensation. The handover of the works was made in an official ceremony at the ULB on April 11. 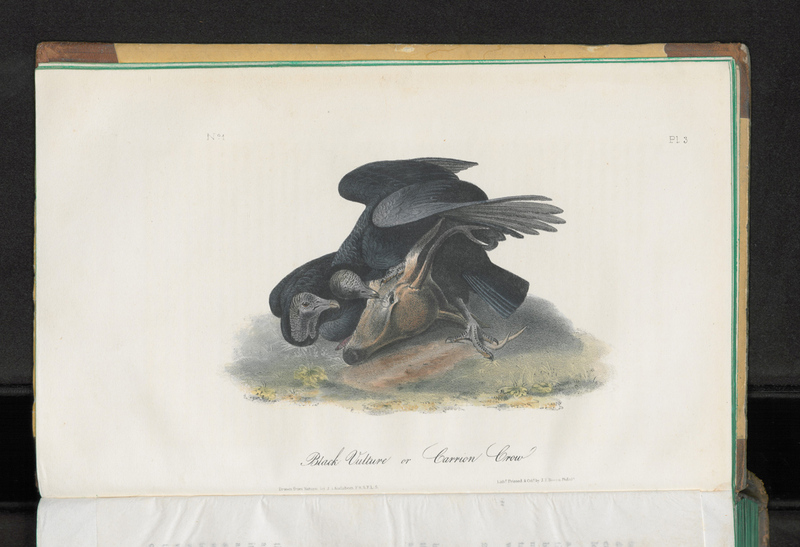 It is the most significant return of lost books in the library’s history.